Anywho, earlier this month the geeky community celebrated Star Wars Day on May 4th and I did nothing celebratory because I was swamped with exams and assignments (Which is also why the blog has been so silent, I'm sorry guys! 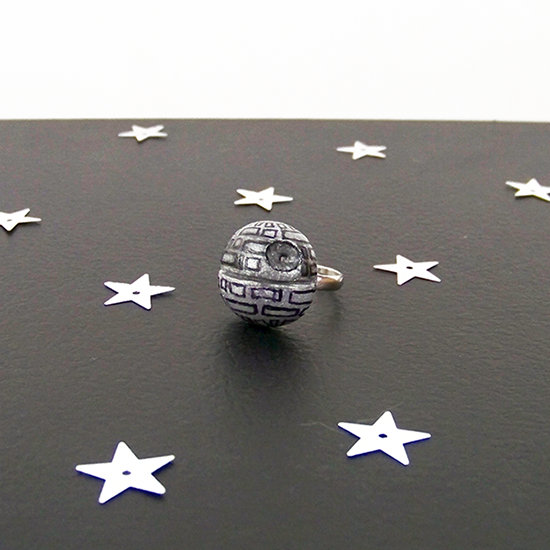 I hope to get back to writing regularly soon) To remedy that I whipped up this cute Death Star Ring! 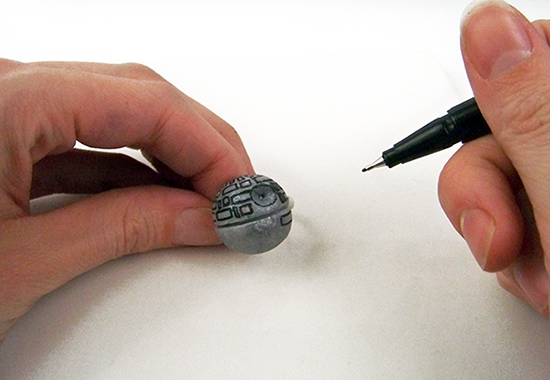 You can find the full tutorial over at Dream A Little Bigger!